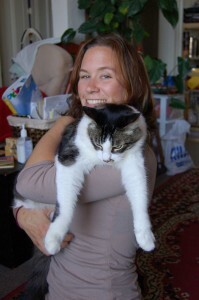 Jille Eikenberry started Au Purr in 2009 after years of cat sitting for friends in San Francisco as a side venture. Soon these friends began recommending Jille to their friends, and eventually she began thinking of how to turn something she loved and was good at into a real, full-time business. She is now proud to run her business of 800-plus clients and to have found her incredible staff. Jille holds a BA in Theater Arts from UCSC, and a MA in Screen Documentary from Goldsmiths College at the University of London . She worked in television production until July of 2008, when economic and creative changes eventually caught up with her and she was laid off from her job working on home makeover reality shows for HGTV. Instead of jumping back into an industry that had proved less rewarding than she had hoped, she decided to follow her heart towards living a more fulfilling life and created a brand new path, turning something she was already doing into something out of which she could create her own business. 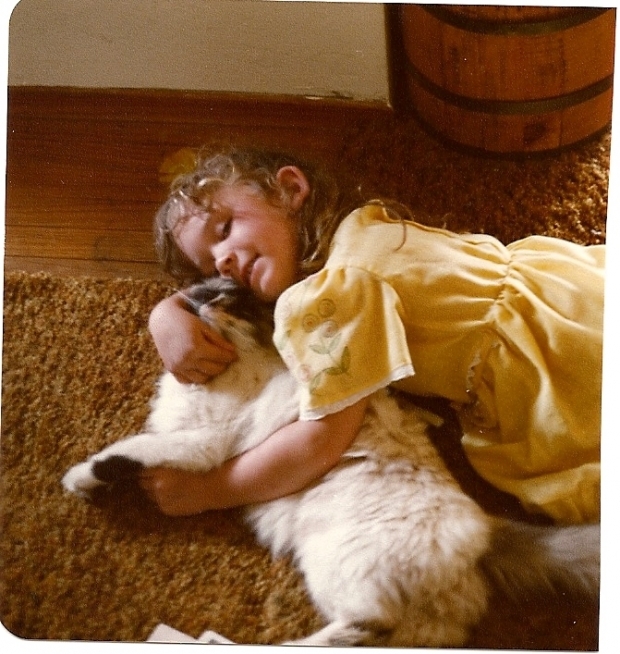 A cat person her entire life, Jille grew up with 2 cats of her own–a wise, fancy old lady named Cora, and a sweet and playful fat little girl named Lightning. She now lives with her faithful and ever-so-sweet buddy, Calliope, whom she rescued off the streets of the Tenderloin in 2012. While the staff at Au Purr are fond of dogs as well -- cats are our specialty and cats are who we know, so Au Purr does not sit dogs (small animals are ok). 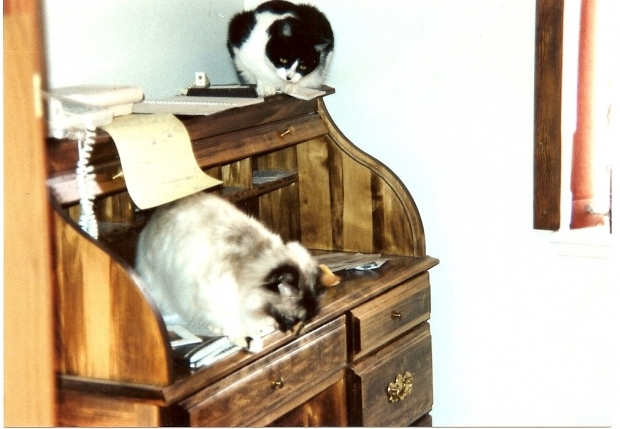 While taking care of cats for work is enjoyable and rewarding, Jille and her staff take their job very seriously. They understand the bond between people and their cats, and know how they are just like family. 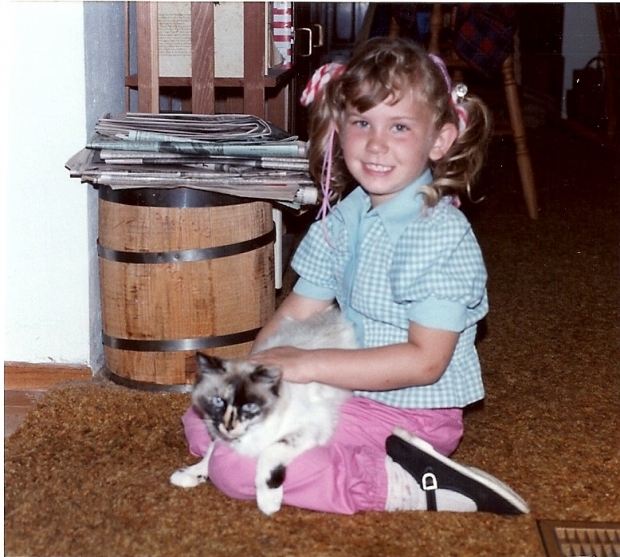 Au Purr takes the utmost care in making sure our clients-- both cat and human! - are comfortable, relaxed, and happy with their care. Your pet stays in its own familiar secure environment where all the sights, smells and sounds say “my home”! Your pets are more comfortable with their regular routine, diet and exercise. Pets on the raw food diet are often not allowed in boarding facilities. Travel to a friend or relative's home, a boarding facility or kennel may stress and upset your pet. Pet parents also have to schedule those trips around an already busy schedule. 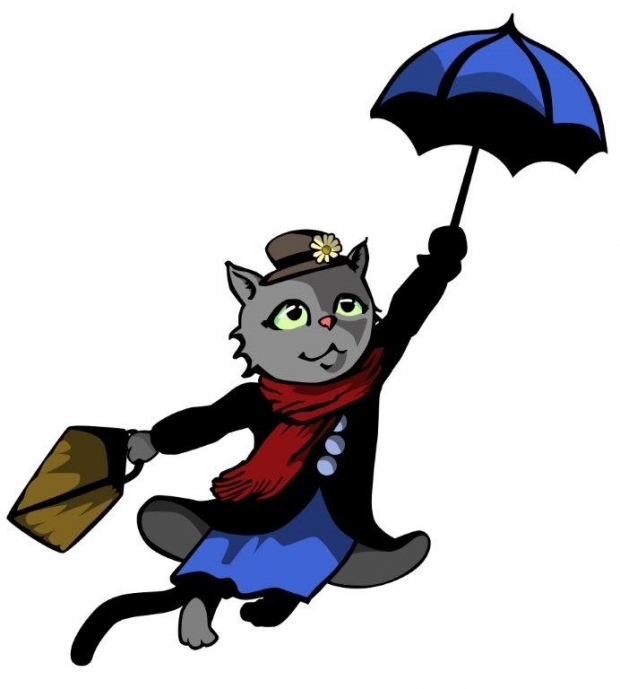 With a pet sitter your pet is not exposed to illness of other animals nor required to have additional shots. Close observation by a sitter often catches illness or injury early. Your pet receives one on one observation, pampering, love and attention while you are away. You won't be inconvenienced or rushed by transporting your pets away from the safety of it's own home. Your pets are safe and comfortable when you return home. No need to impose on a friend, neighbor or relative to care for your pet. Instead, you can rely on a pet care professional that will put your pets' needs first. There is daily activity at your home, your mail is gathered, lighting changed, all of which provides a live in feel and can often act as a crime deterrent. While you're away, you can feel confident your pet is in capable and caring hands. Our Professional Cat Sitters provide additional home services while caring for your pet, such as watering plants, bringing in papers, mail and packages and limited other services.